To check what diet is best for you the BBC have a quick test available. So which diet is best? Firstly please fill in the form completely and honestly. No-one is watching you so there's no need to paint a better food picture than is real. ALL food and drink intake matters so don't leave anything out. The diet questions ask you your weight and height, and if you don't know that simple answer you must get your weight and height checked properly so your BMI (body mass index) can be worked out. Knowing where you are with your health is extremely important so you can make better decisions. Do not be fooled by some scare stories, your health is directly linked to your BMI. I agree that the BMI scale is not foolproof. For example an international rugby union player will be technically obese when using the BMI scale but not unhealthy. You need to be able to interpret the scale rather than everyone fitting perfectly onto it. This is why we have health professionals like at Waistaway, to be able to interpret results like these to give an appropriate answer. If you are unsure about anything please just ask us. 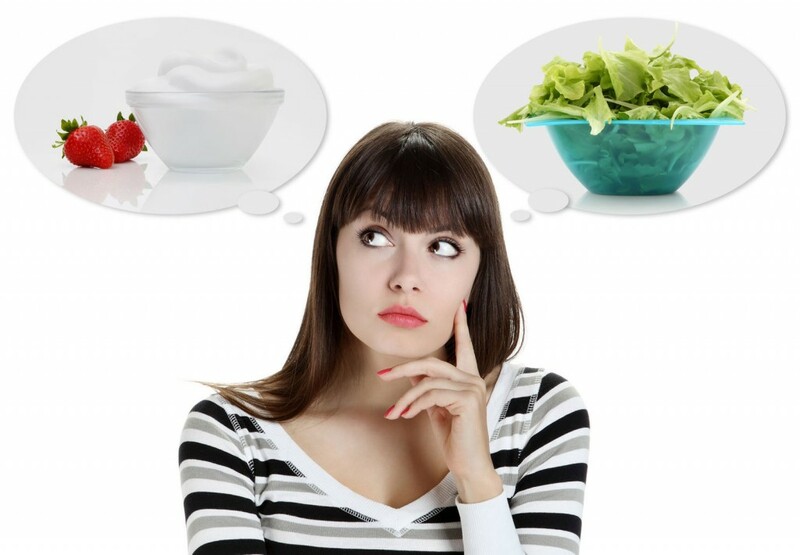 What diet is best? The results. If you have been true to yourself the results of "what diet is best" would have covered at least two of these food personality traits. If you have been given just one food trait then it is probably worth revisiting the diet quiz and seeing if you answered fully and honestly. Most of us have differing food habits and diet issues on a day to day basis because our relationship with food differs with our mood and lifestyle. If you are given more than one diet type as a result of the diet quiz then you are like the majority of people where the issues surrounding dieting are complex. It is very important to take expert advice rather then simply rely on this type of information so please contact us today to discuss your result and to find a more personalised solution to YOUR diet choice.